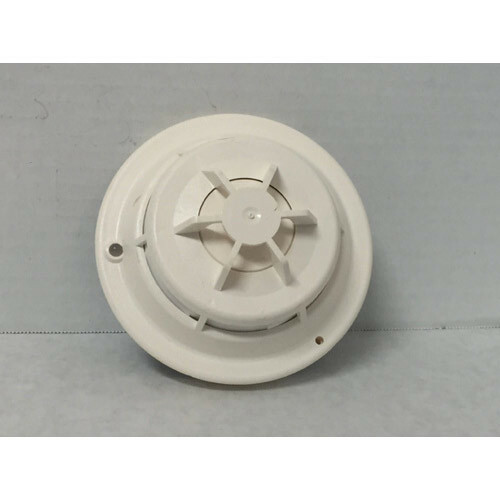 Incepted in the year 2016, we “DP Fire Protection”, are a Proprietorship Firm, engaged in manufacturing and wholesaler excellent quality Fire Alarm Panel, Annunciation Panel, Electrical Panels, etc. Located at Noida, (Uttar Pradesh, India), we have developed a state-of-the-art infrastructural facility. Under the valuable management of our Mentor “Deepak (Proprietor)”, we are successfully going ahead in this competitive market.